This year, Every Smartphone maker has prepared a lot of new handsets to come to fight. Apple, which has always been in a dominant for it, has begun to make new changes this year. Due to the failure of the new phones in 2018, so Apple has begun to re-engineer for upcoming devices strategy. 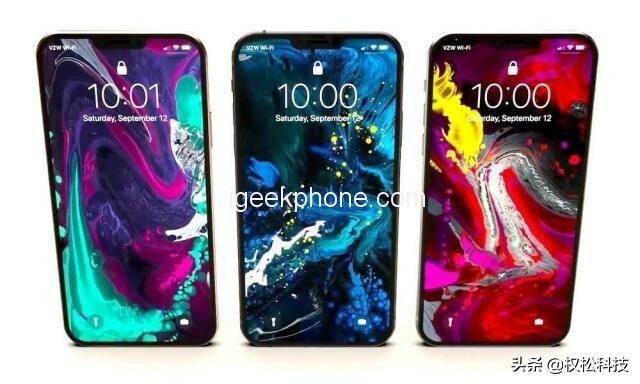 According to the latest report of foreign media, the Apple plans to launch 3 new iPhones in 2019, namely the 2nd gene iPhone XR, iPhone XS, and iPhone XS Max, and the news about the latter two has been a lot. 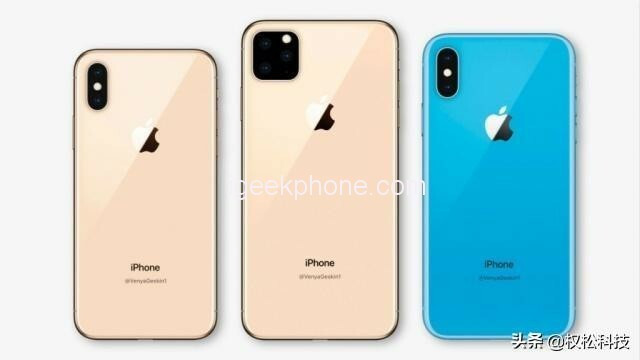 The iPhone XR 2019 is the debut, and then take a look and see that how it will look like. 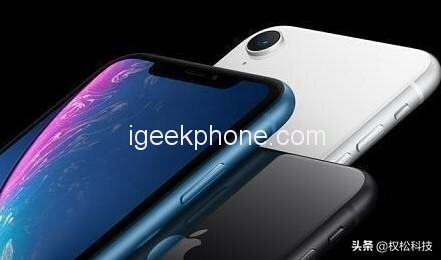 The iPhone XR 2019 adopts the same design style like iPhone XR with a notch, and the frame and bang area have been reduced. The proportion of the front screen has been improved, and the effect of the front also is good. 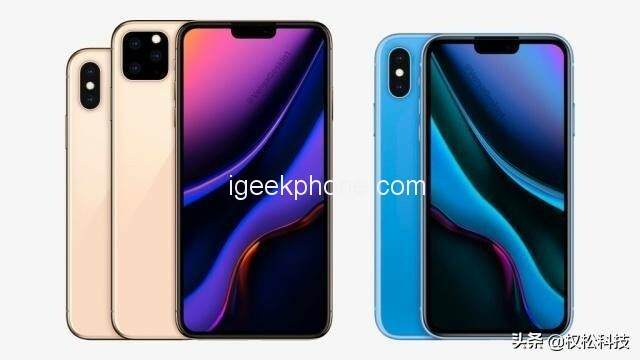 On the back design, it continues to adopt a colorful glass body equipped with a vertically arranged dual-camera combination, which is also a major change in the iPhone XR 2019. This year iPhone XR will use Apple’s latest Bionic A13 processor which performance has also been exposed before. Compared with the previous Bionic A12, the performance has been greatly improved. For the memory combination, the new iPhone XR will start with a 4GB+64GB memory combination, and it will have a 4GB+256GB variant. This memory combination is also a big upgrade for Apple. For the camera, the new iPhone XR is equipped with a dual 24MP rear camera which supports optical image stabilization, and it is equipped with a single 12MP camera. In other configurations, the new iPhone XR continues to support flagship functions such as face recognition and wireless charging. In the release time, the new iPhone XR 2019 will debut in the second half of this year. In terms of the price, the iPhone XR 2019 will continue to maintain its high price. According to the report, the starting price of the new iPhone XR will be 6299 yuan which is still very expensive, and more details are only announced at the press conference. At present, there is no more detail about this new iPhone XR. If you want to get more information, just stay tuned with us here.